Carlos was the best guide so friendly and helpful. He was full of energy everyday and made it fun!!! Camping grounds were great and the food provided was tasty and kept going. The trip was a great experience. 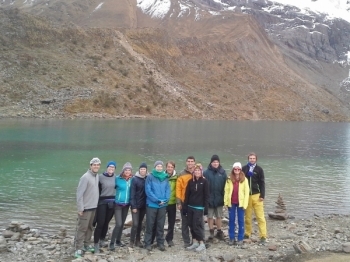 We saw incredible things like glaciers, black rocks, glacier lakes and Many more. 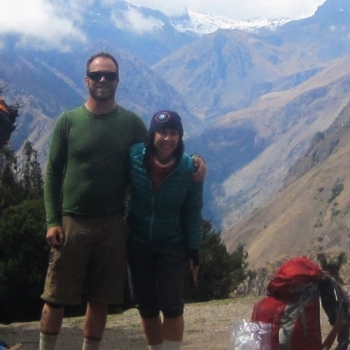 We took the 4day/3night Salkantay Trek with our guides Chachi and Lisette. 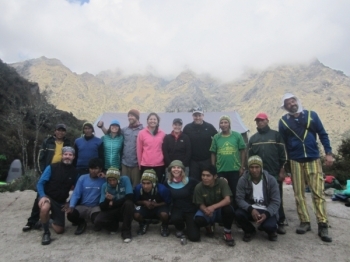 The trek was the hardest, most rewarding thing I have ever done in my life. The 3 days we spent on the trail were wonderful. Guides were great. The trail was more challenging than expected but boy what a reward to make it to the top. 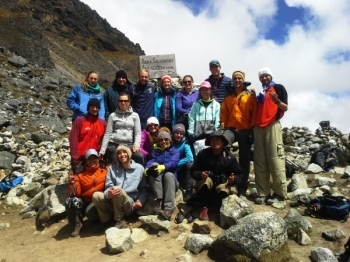 Amazing Time on Salkanty Trek!! 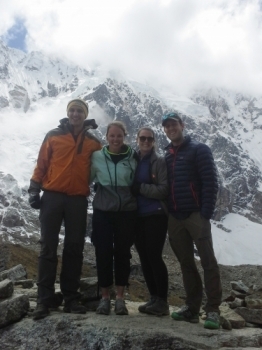 the 3 night/4 day trek was a great time!! I am so thankful for our guide, Chachy, our cooks, and everyone who was responsible for making our trip as great as it was. 15 years ago i was traveling through south america, and after 6 months in South America my last stop was going to be Machu Picchu. 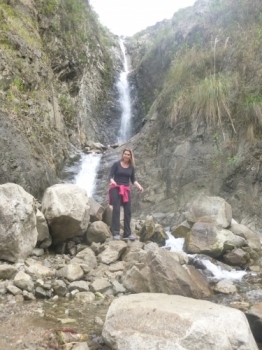 However due to an earthquake my plans were changed and i didn't make the trek to Machu Picchu. This by far one of the best adventures i have done. Look no further and just do it!!! If you go you will be surprised...i was. The walk is hard but everyone can do it. EPIC!!! That sums it up. Ok, ok. I will share more. Ever since I saw the magnificent pictures of Machu Picchu in national geographic as one of the seven wonders of the world, I knew I had to witness this place someday. 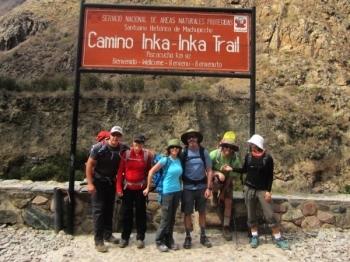 My husband and I decided we would celebrate our 11 year anniversary trekking the Inka trail. 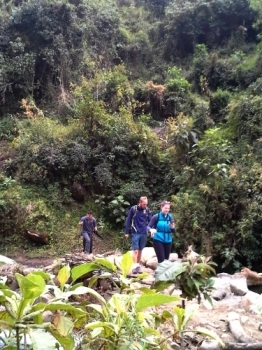 We took this trek with another couple and did not know exactly what to expect. What we found was adventure, beauty, culture, peace, pure nature, enhanced and new friendships around each corner. 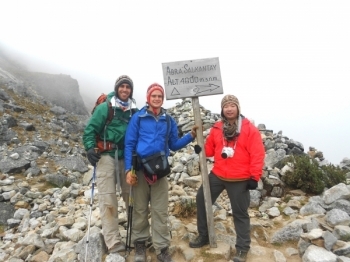 i took Salkantay trek as an alternative to inca trail. 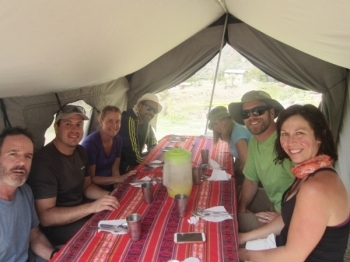 I wanted a walking challenge to Machu Pichu besides just doing a bus ride,Jorge's team was awesome to help us to destinations, feeding us, and camping facilities. C'est une super experience. 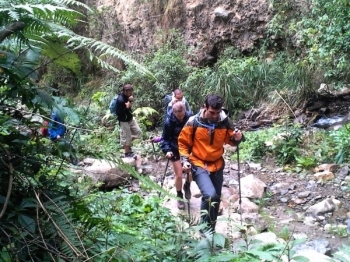 Un trek de 4 jours pour un total de 45 km fait peur maís l'équipe de inca trail fait en sorte de nous rassurer comme une famille avec plein de petites attentions. 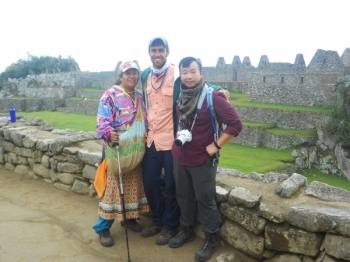 I enjoyed my entire trek with our guide Jorge. There were some things that I expected and some things that I didn't, all of which made the trek more challenging and entertaining. 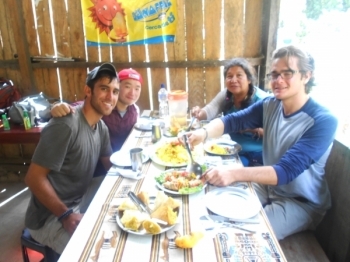 Getting to see the countryside of Peru was amazing and leaving the city to go to these remote places made the the adventure more memorable.